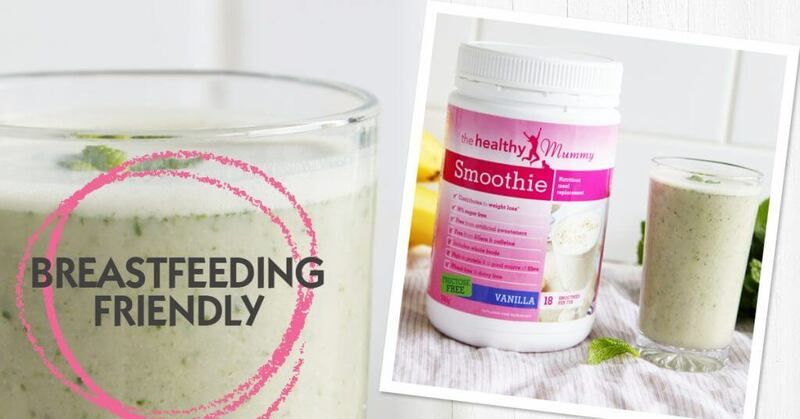 Unlike many shakes that are full of caffeine and weight-loss accelerants, Healthy Mummy Smoothies are CAFFEINE AND ACCELERANT-FREE. Our Smoothies are made with whole foods, and are especially formulated to give you the boost of vitamins and minerals needed to support you if breastfeeding. Many meal replacement shakes are very low in calories (but high in sugar!) and are focused on weight-loss. 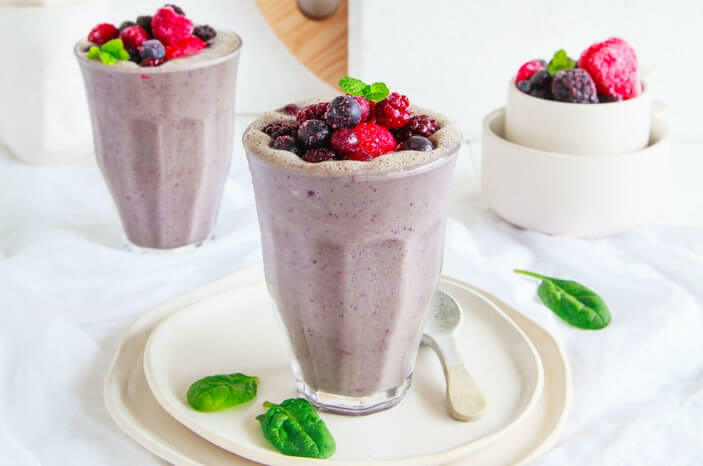 The Healthy Mummy Smoothies are 96% sugar-free, contain ingredients like fenugreek that help support and boost your milk supply, while also being healthy enough to help you begin to lose weight. None of our Smoothies contain any caffeine or weight loss accelerants. They are focused on putting good ingredients into your body so that you have an efficient immune system, metabolism, digestion and positive weight loss. Our Smoothies include ingredients such as oats and berries – all things which are excellent for breastmilk supply. Our Smoothies can be prepared in 2-3 minutes, making them a great option for sleep-deprived mums looking after little ones. A healthy mum is a happy mum, and having a decent breakfast after a poor night’s sleep can really help with your energy levels and mood. Mums can often forget to eat, or make poor choices due to tiredness or lack of time. Healthy Mummy Smoothies can be supplemented with fresh or frozen fruits and veg to give you an added hit of nutrition. To do this, simply add the smoothie powder along with milk and fruit or veggies to the blender. Adding fruit and vegetables gives you an added dose of fibre, which keeps you feeling fuller for longer. This is a great way to help boost your weight loss results as you will be less likely to reach for unhealthy snacks between meals. If your baby suffers from colic you may worry that what you eat will make it worse. While much of these ideas are based on traditions rather than science, many mums do find that certain foods make their baby’s symptoms worse. Every mother and baby is different and the best option is trial and error. Keep track of what you are eating and cut out foods from your diet that seem to exacerbate the issue. Common foods that are thought to affect colic include vegetables such as cabbage, onion, garlic, broccoli and cauliflower. It’s also thought that dairy and chocolate can have an effect. The good news is that Healthy Mummy Smoothies are free from dairy as well as gluten, eggs, nuts, caffeine and artificial ingredients. You can also tailor the way you make your smoothie by using dairy-free milk or avoiding specific vegetables that seem to cause a reaction. Do speak with your doctor if your baby suffers from severe colic as they may suggest a specific type of diet for you until the symptoms abate.